Whenever you are in need of airport transportation in Dublin, CA, let Charity Cab be the ones you call first. Our airport shuttle services in Dublin can get you to SFO, OAK, or SJC in record time, allowing you safe travel and on-time arrival to your airport of choice. We offer taxi cabs in a variety of sizes to suit your needs. We let you choose from a Prius, sedan or van so that you can get your entire family (and their luggage) to the airport in style. Charity Cab offers reliable airport transportation from Dublin to all major Bay Area airports – and you’ll be donating to charity, too! 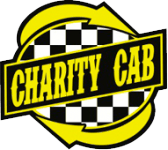 Charity Cab is staffed by a team of professional, licensed cab drivers. Not only do we provide Dublin airport transportation services, but we can also get you anywhere in the Bay Area safe and sound. At Charity Cab, we know the fastest routes to all major airports in the San Francisco Bay Area – and which routes to avoid in times of heavy traffic. 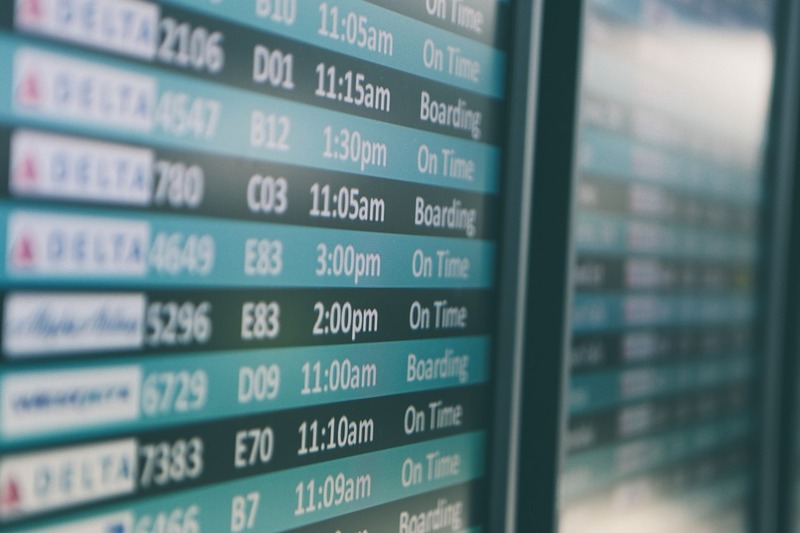 We are in the business of making sure that you always arrive to your airport with plenty of time to check bags, grab a snack, and prepare yourself for your journey. Whether you’ve got a midnight flight or a 6 AM flight, our Dublin airport transportation team will be there to make sure you get to and from the airport in a flash. We also provide regular taxi service in Dublin for your day-to-day destinations. The San Francisco International Airport is one of our more frequent airport destinations. 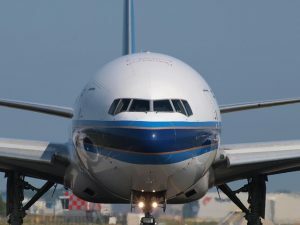 We know whether it’s faster to take the Bay Bridge, San Mateo Bridge, or otherwise in order to avoid blocked up sections of freeway when you need to get to your flight NOW. Getting you to the Oakland International Airport is usually pretty painless. 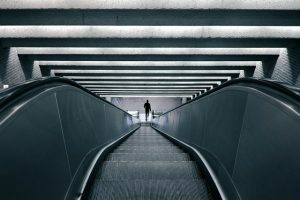 There are multiple routes our airport shuttle drivers can take in order to avoid the busiest roads, and we don’t have to cross over any bridges or pay tolls. And when you let our Dublin airport transportation crew shuttle you to OAK, you avoid sky-high long term parking fees. It’s a straight shot from Dublin to the San Jose International Airport, taking approximately 40 minutes under lighter traffic conditions. We always keep an eye out for areas of 880 that are congested or under construction, re-routing to 680 or a nearby backroad so that you aren’t stuck in traffic worrying about if you’ll make it to your departure gate on time. At Charity Cab, we are proud to be the only airport shuttle service in Dublin that gives back to the community. With every cab fare, we donate $1 to a local charitable organization. In the past, we’ve worked with charities such as the ASPCA, American Red Cross, Habitat for Humanity, and the Taylor Family Foundation in order to help provide them with the funding they need to do the good things they do. We also offer taxi service in Dublin. Call today to get a ride.